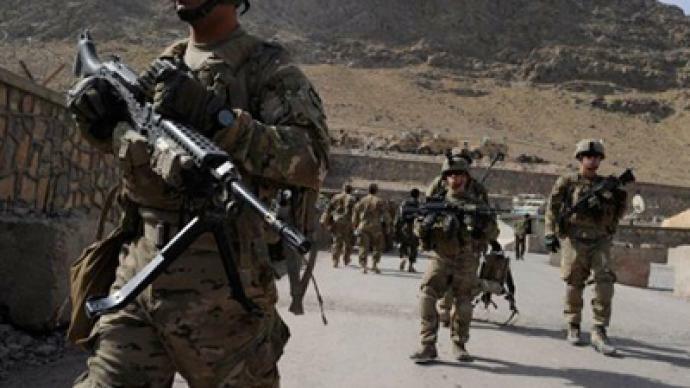 The latest assassination of top Afghan official sparks more concerns about timing of the planned NATO troop pullout. Former Afghan MP Daoud Sultanzoy believes that no government can fight Taliban alone. 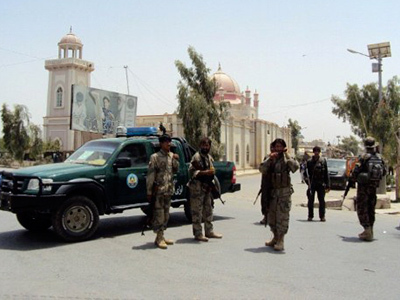 The mayor of Kandahar, Ghulam Haider Hamidi, was assassinated by a suicide bomber on Wednesday. 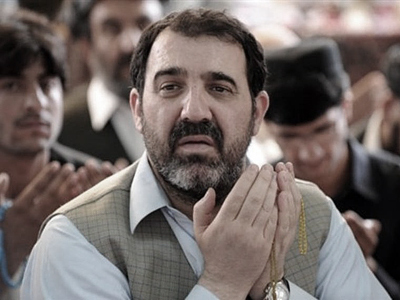 Hamidi was one of the people being considered as a replacement for Hamid Karzai's slain half-brother Ahmed Wali Karzai as the head of the province. The man was gunned down by one of his own guards two weeks ago. 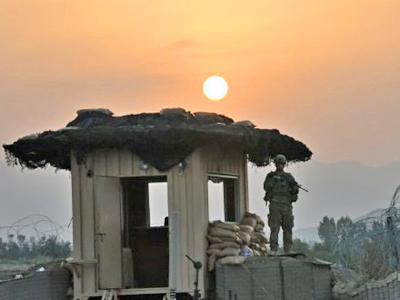 The latest attack sparks question how the planned transition of security responsibilities should take hold and whether the Afghan forces are ready for the takeover, argues Daoud Sultanzoy. He doubts the transfer will continue as it is scheduled and warns of reversals at some time in the future. “Certain provinces are so volatile and so critical that they may have to delay some of the transfers,” he says. “We should not operate on schedules; we should operate on realities on the ground here. Schedules in Washington and Europe should be secondary,” the former MP claims. Sultanzoy claims that no government is capable of fighting the Taliban alone. There are other forces in the region, such as drug mafia, war mafia that complicate the situation. “Mr. Karzai’s government and the present Afghan institutions are not capable of taking on this thing that is going on right now,” he believes. 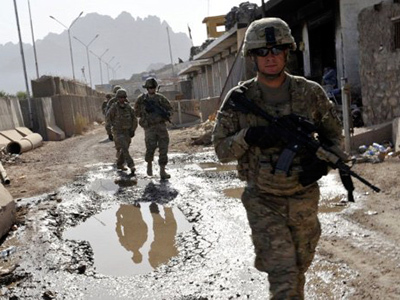 As there have been reports that US plans to replace troops with private contractors, the former Afghan MP argues that introducing vigilantism into the war is very dangerous. The alliance should be based on regular, accountable presence of allies’ troops in the country, not vigilantes, observes Sultanzoy. “It will not be good for any county who wants to stay as a strategic ally of another country and then keep private armies in there,” he concludes.